From “nu metal” at the beginning of their career via “metal gaze” when they incorporated dream pop into their Northern California alt-metal to “space rock” with their musical style further diversifying over the years. 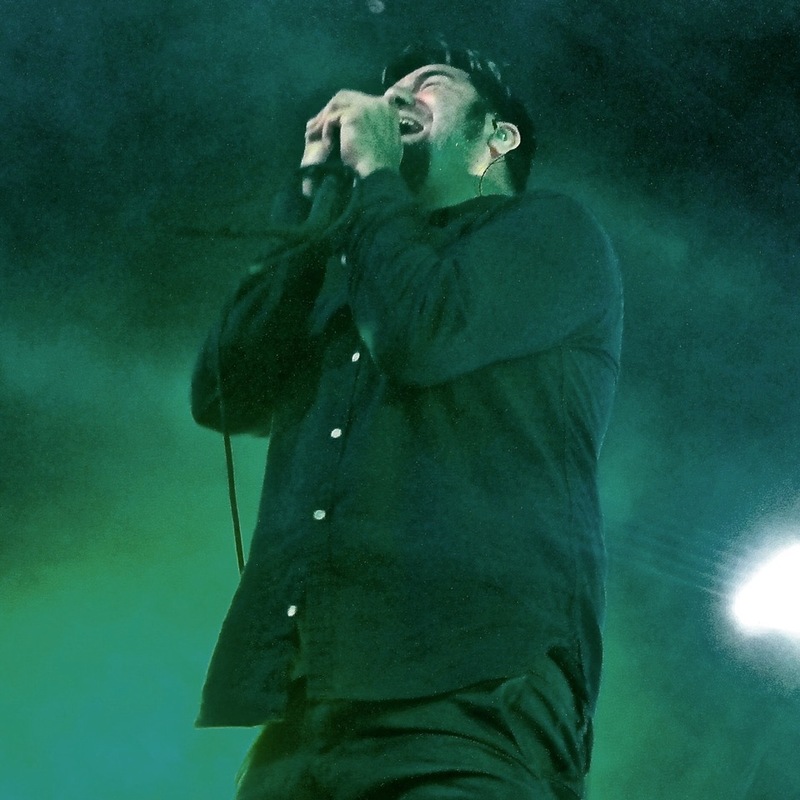 Whatever the label du jour may be, although firmly rooted in metal, Deftones have always been a multi-dimensional band based on their actively entertained beautiful / brutal dualism, which is enhanced by Moreno’s ambiguous, raw yet emotional approach to song writing, adding moody textures with his ethereal and melodramatic vocal delivery. While throwing in classics, the expansive set list spanning tracks from all eras of their eight album catalogues, including a focus on their most recent effort Gore, proved their longevity and presented a fresh feel. Their core sound might have solidified around their eponymous release White Pony, but they never ceased to experiment and grow, which paid dividends as 28 years into their career, the Deftones are a benchmark in a live context, reinforcing their relevance without needing to rely on riding waves of nostalgia. 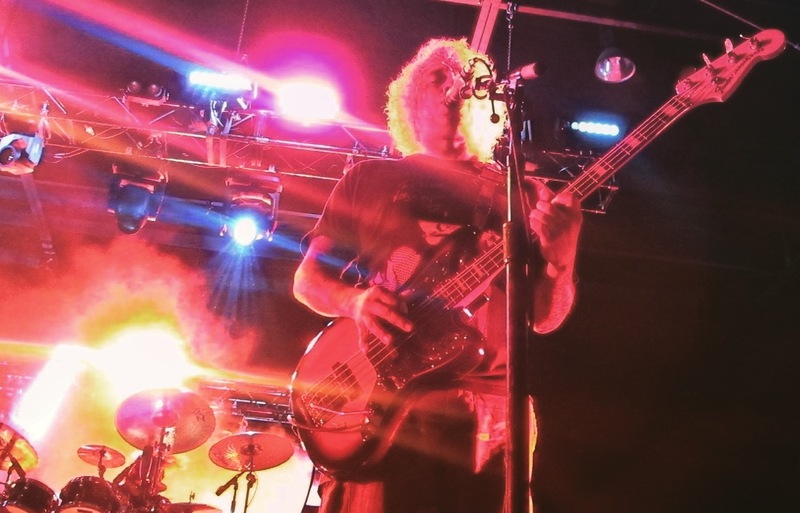 Once the photographers exited the front of the stage, Moreno launched himself into the nearly sold-out crowd giving the show a layer of intimacy, leaving the stage to his worthy constituents sonically oscillating between their trademarked guitar chugging and serene melodic interludes, while being framed by a seizure inducing light show added to the sensory overload and overall ambience.